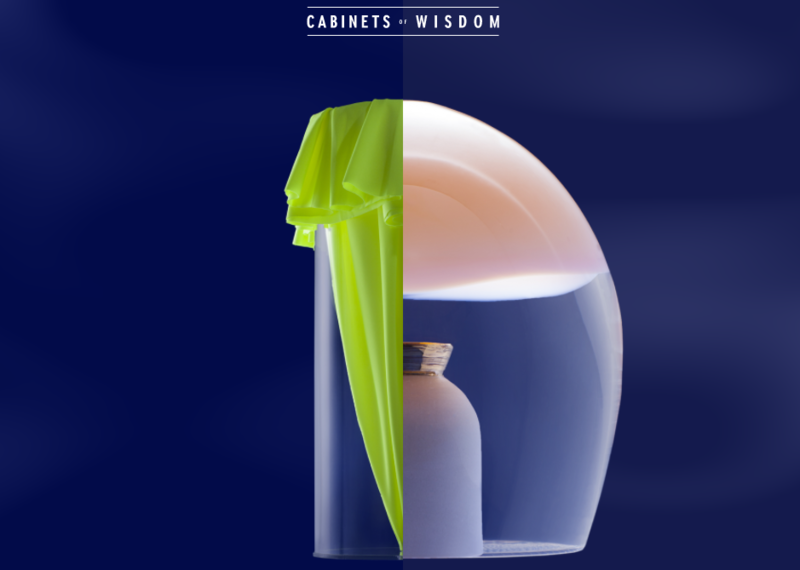 Cabinets of Wisdom is an experimental exhibition by Finlandia Vodka which provokes the visitors to experience an unfamiliar side of well-known Bulgarian wisdoms. We, from Studio Komplekt, are partnering once again with Finlandia vodka’s agency and Bulgarian agency of the year NEXT DC to create a phenomenal and less ordinary pop-up museum. 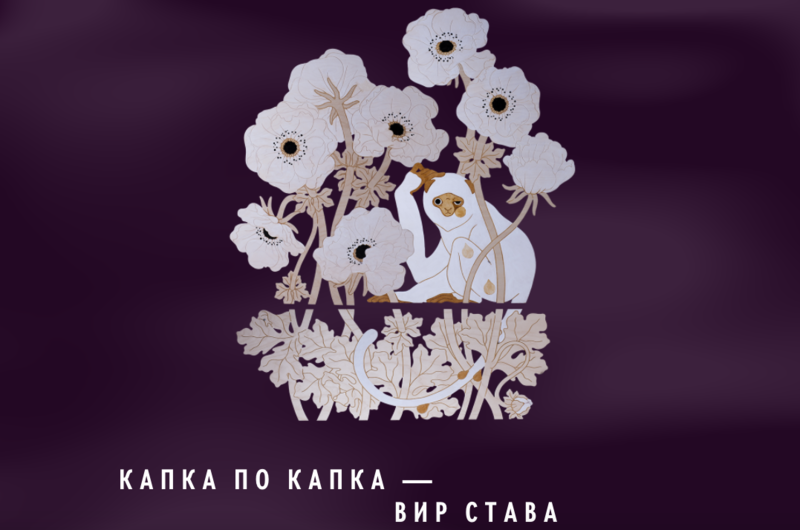 As curators, we had the challenge to consolidate the exhibition under a single concept and select Finnish designers to interpret traditional Bulgarian proverbs. 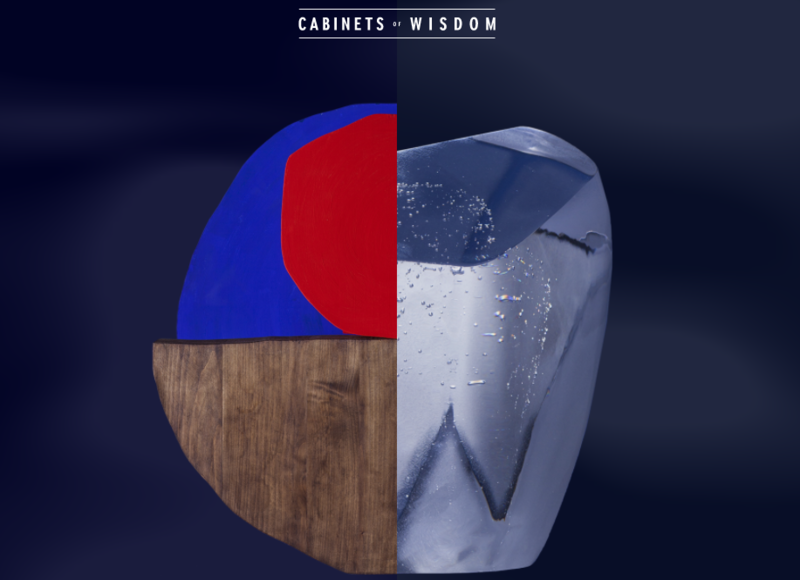 Inspired by the widely popular during the 15th century Cabinets of Curiosity, we invited Bulgarian stylist and set designer Eva Ventova to build six specific cabinets to accommodate the artistic interpretations of the invited Finnish designers. 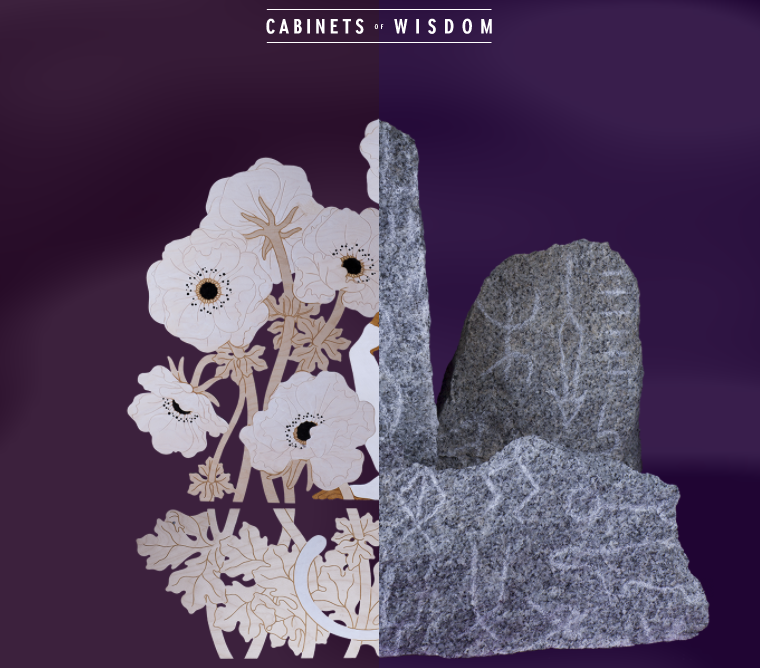 The result is an adventurous and enigmatic visual story which walks the visitors through an interdisciplinary and unusual path taken by the talented artists. The exhibition is open daily between 5 pm – 10 pm until 27 November on 21 Shishman Str.